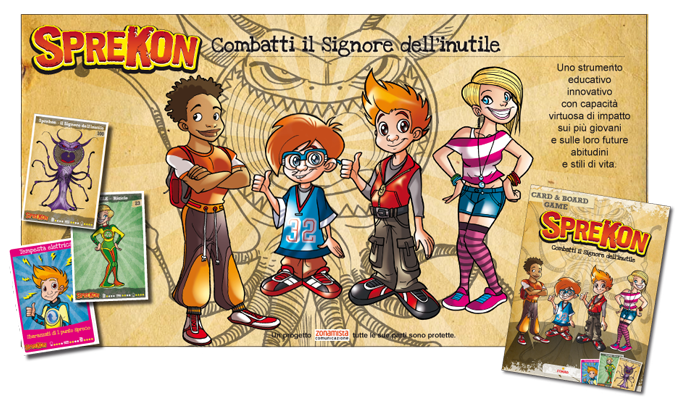 Sprekon is an educational project in the form of a board game designed for young people. e.qo supports it as partner and facilitator. 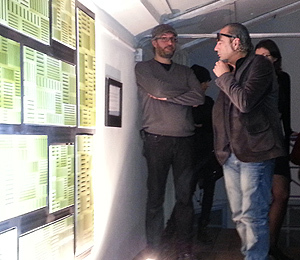 Sprekon was presented for the first time at the European Parliament in Brussels December 7, 2013 by Nino Pellacani, the founder of Zonamista . According to FAO data (FAO, Food wastage Footprint: Impacts on Natural Resources , 2013) about 3 billion tons of food are wasted every year globally. A study by the European Commission shows that at the European level the amount of food that is wasted each year amounts to 89 million tons, or 179 kg per capita. To understand the entities, it is enough to just think that in sub-Saharan Africa and South / Southeast Asian food waste amounts to 6-11 kg per year. (European Commission – DG Environment Unit C1, Food Waste in the EU: a study by the European Commission, Workshop on Municipal Waste Prevention , Barcelona, November 24, 2011). Food waste has ethical, economic , social and environmental impacts: the huge amounts of uneaten food contribute heavily to global warming and water shortages. Currently – at European and national level- we are experiencing a communication gap about food waste. Young people are not so much involved in actions on issues such as sustainable development and food waste. The objective of Sprekon – Lord of the Fight against Waste – is to increase the economic accountability, as well as the ecological and social awareness of children in the age between 6 and 12 years. To do this, the inventors of Sprekon drew inspiration from “gamification”, storytelling and edutainment and chose a narrative based on fantasy so to stimulate socialization skills and imagination, attract the interest of children and provide them with information through the game.